The Helicopter Emergency Medical Services New Zealand has selected the Airbus H145, in response to a call from New Zealand’s Health Ministry to enhance its helicopter emergency medical services (HEMS) industry. 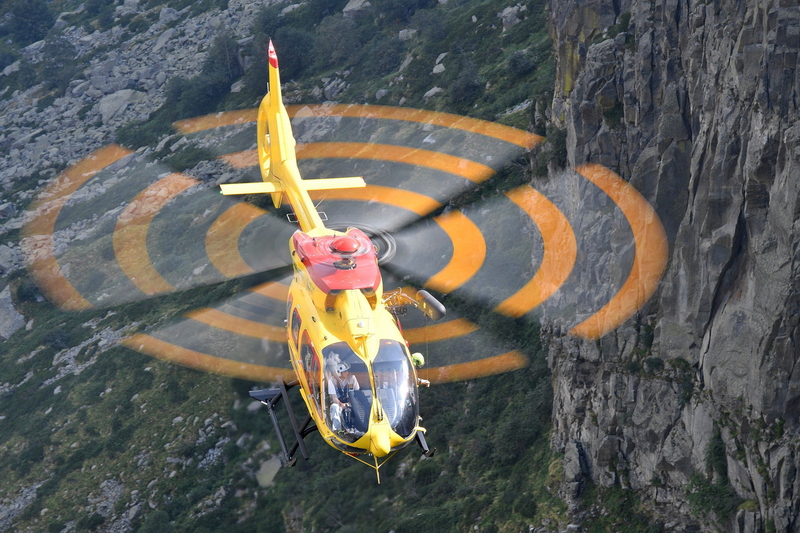 The 4-tonne-class twin engine H145 is equipped with state-of-the-art Helionix avionics suite and 4-axis autopilot system, which helps to reduce pilot workload during missions. See latest HD Video Interviews, Podcasts and other news regarding: New Zealand, EMS, H145, Helicopters.